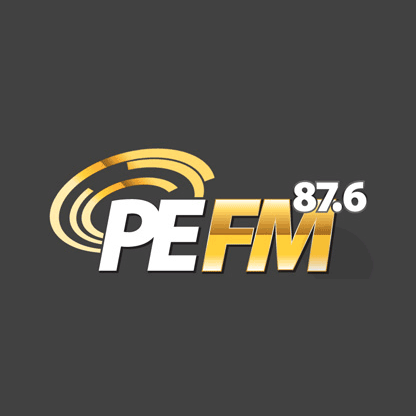 PEFM 87.6 is a Christian radio station based in Port Elizabeth, South Africa. PEFM 87.6 provides a great selection of Gospel music and Talk shows. The station aims to share its content in an informative, fun and non-judgmental way.